Ever feel as if you are being bombarded by flour in the baking aisle? Bleached, unbleached, whole wheat, stone ground whole wheat? To understand flour in general you need to know about grains. 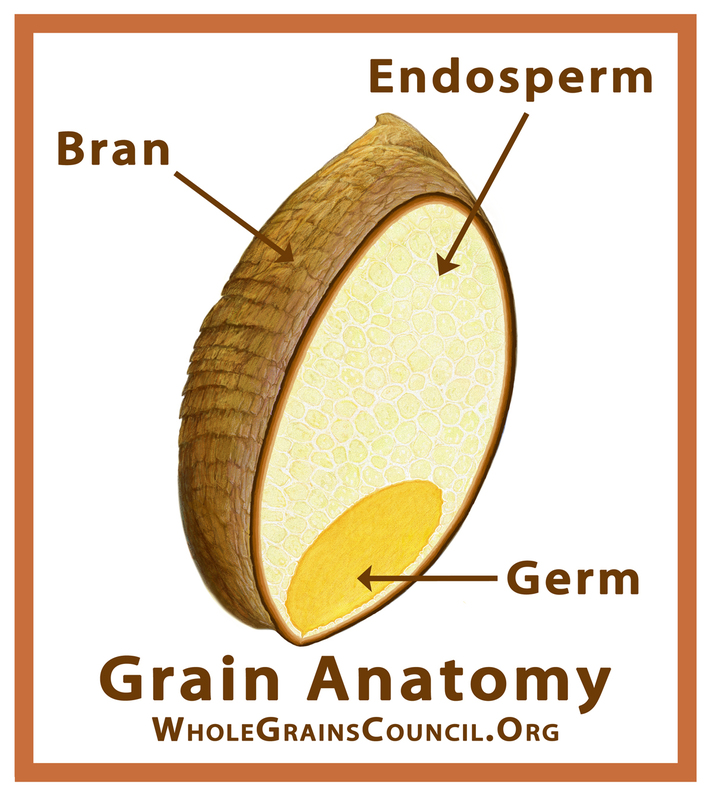 All grains are made up of three important parts – the bran, the germ and the endosperm. Each one of these parts contributes a unique function towards your long term health. The bran is the outer layer of the grain and provides our bodies with fibre, B-vitamins, and minerals. The germ is the new growth of the plant and provides food for the seed. It provides both the seed and our bodies with B-vitamins, vitamin E, minerals, and healthy fats. The endosperm is the inner layer of the seed. Its job is to supply energy with its carbohydrate and protein content. There is a small amount of vitamins and minerals. Refine a grain and you lose the bran and the germ, plus it’s bye-bye to most of the fibre and at least 80% of the disease protecting antioxidants. 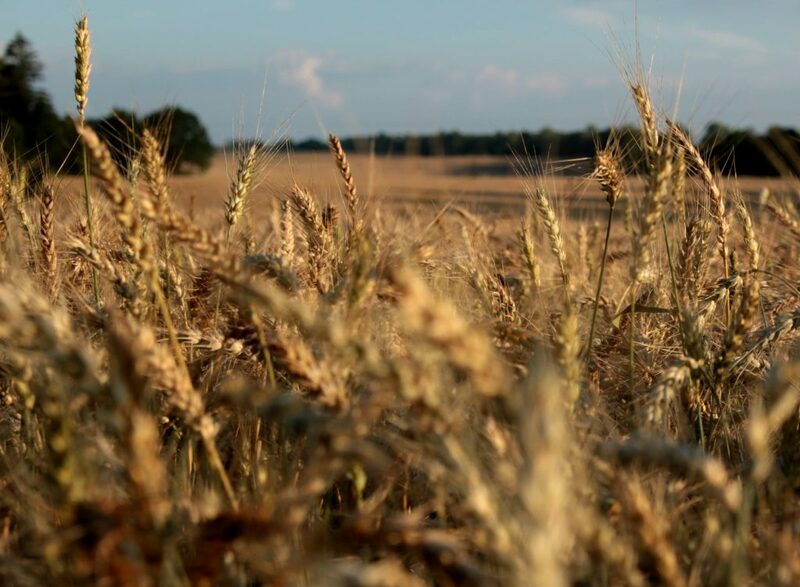 Canada, a leader in wheat industry, grows two types of varieties – hard and soft. The softer the variety the less protein (gluten) is available. This is better for softer flours like Cake and Pastry. 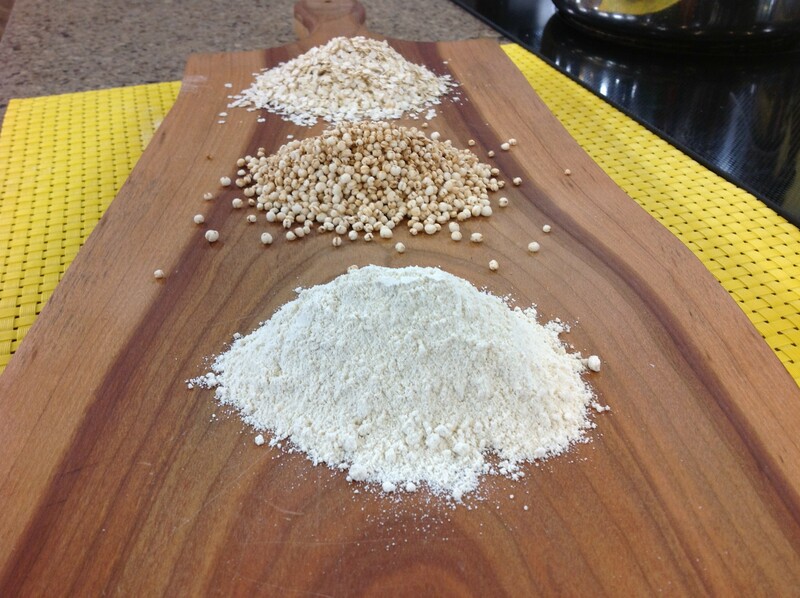 The harder the wheat the more protein is available which is great for Bread Flour. All-purpose flour is a combination of soft and hard wheat, minus the bran and the wheat germ. This flour is the universal flour for most home cooks. In Canada Whole Wheat Flour is refined white flour that has had the bran added back but not the wheat germ, which is the bigger health contributor. Stone Ground Whole Wheat Flour is the real deal. The entire grain of wheat has been milled so the bran, endosperm and the germ are right in the bag of flour. Store this type of flour in your freezer to ensure a longer shelf life. 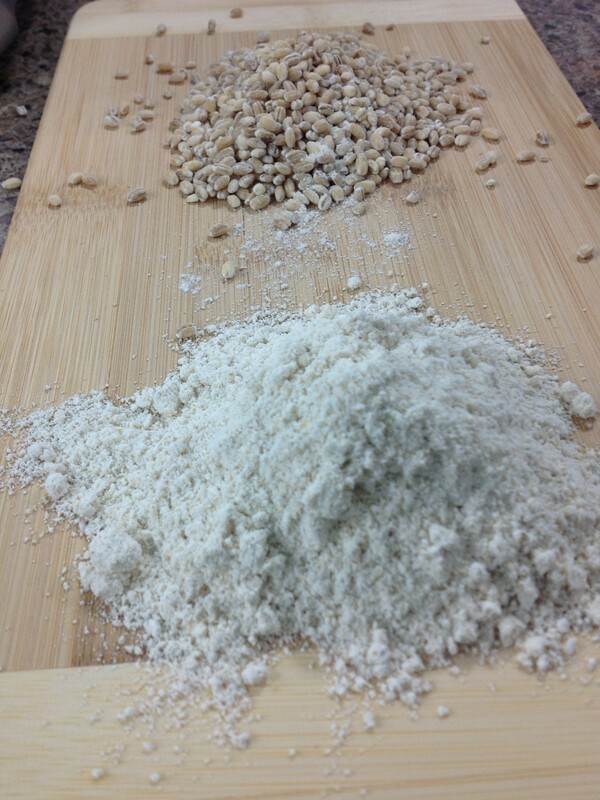 Instant Flour has been milled to produce a more blendable flour that is good for sauces and gravies. Self Rising Flour has added salt and baking powder and is used in Southern baking as well as in the UK. Spelt is an ancient grain that produces a lighter flour than wheat and can be used in any baking that calls for whole wheat flour. It comes as a whole grain, flakes and flour. One of my favourite whole grains, oats contain soluble fibre that can help lower your cholesterol as well as help remove toxins from your body. 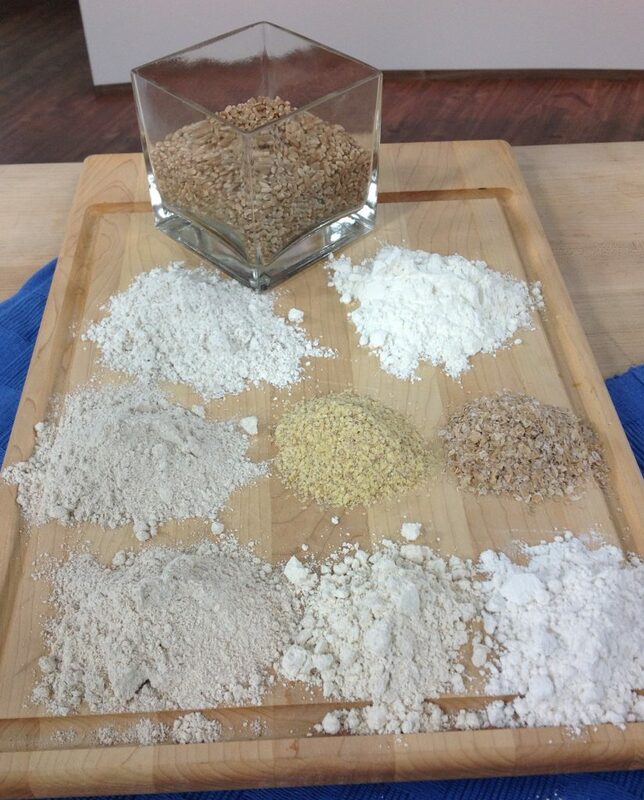 Great in crumbles, crisps, you can substitute a small amount of oat flour for whole wheat flour in baking. I use it in crisps, squares (see recipe below) and pancakes. Available as a whole grain, flakes, and flour. Oat Bran is great as a hot cereal. I like to add it to my baking for extra fibre. Another one of my favourites because of its soluble flour, barley has a sweeter flavour than most flours and can be used in baking, pancakes, and cookies. Because of its density never substitute all barley flour for all-purpose in cakes or loaves. Best used in cookies and pancakes. Available as a whole grain, flakes (although harder to find) and flour. 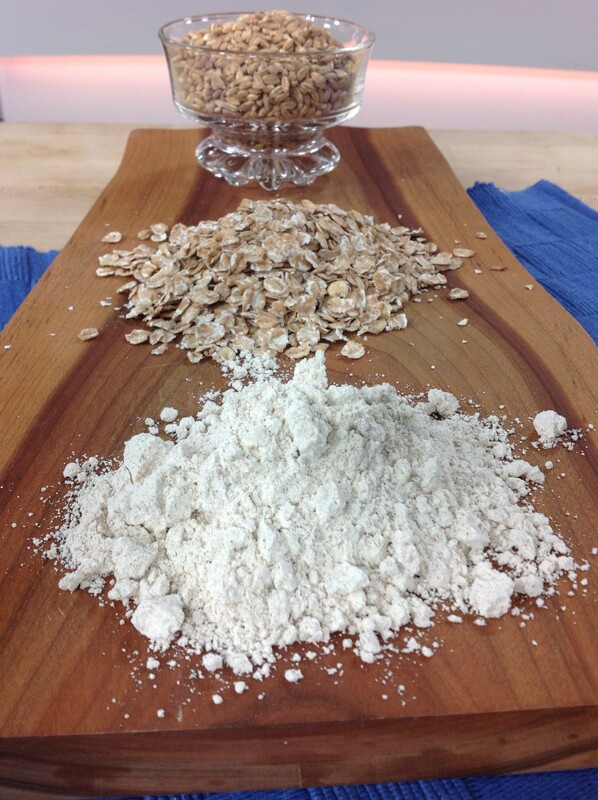 Both of these are gluten free flours and as a result are very difficult to substitute in most baking unless a recipe was specifically created using the flour. 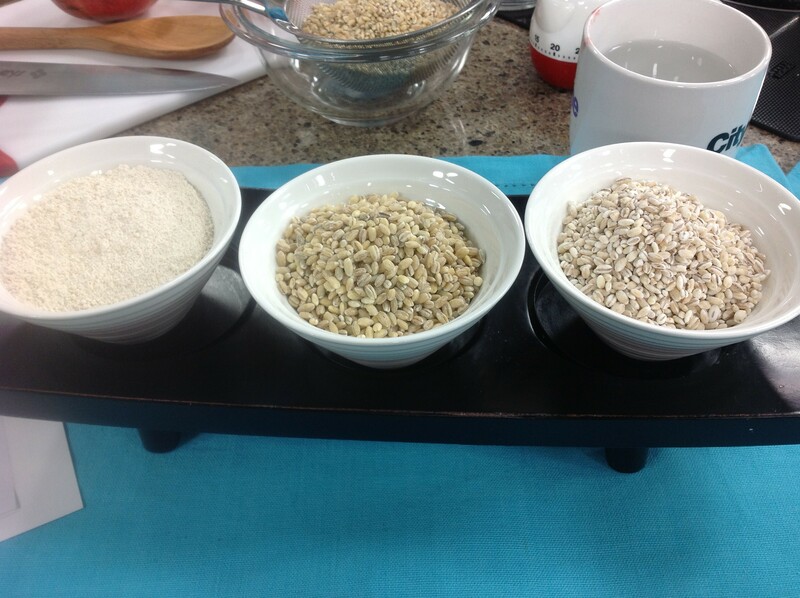 Look for Brown Rice flour for the added nutrients versus white rice flour. I had fun writing and creating this one for sure. I made these oat squares today and they are awesome! Since I live in the dark ages I don’t have a food processor,(although I have a son that processes a lot of food! ), I just used the mixer and it worked perfectly. I used 1/4 cup of Splenda in place of the sugar so the carb load was a little less and my Type 2 hubby could enjoy a small piece too. This is going to be a regular treat, almost as good as the breakfast bars and you know how much I love them. Great to hear from you. Love your tips for people living with diabetes. When are you in Toronto again? Love to meet up for a visit.